Better HR Software starts today! 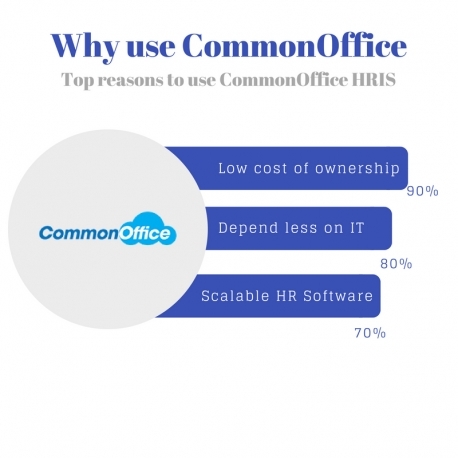 CommonOffice HR Software provides you with all the information you need, when you need it. Transform your time-off processes with a simple yet innovative application. Say goodbye to your stacks of paper! What can CommonOffice do for you? Automate your Performance Management with built-in notifications and live 1:1 reviews. Manage your On-Boarding/Off-Boarding surveys too! 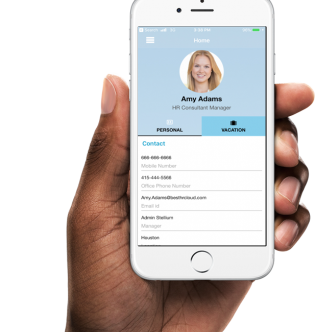 Easily manage your workforce with our centralized HRIS! Review employee records, important files, and have access all of your applications in one location! Receive quality candidates and easily manage their applications based on the skill sets you are looking for. Set interview schedules and follow up with candidates right in the application! Track your employee expenses while managing your budget with the help of our many graphs and reports. Take screenshots of receipts with your mobile and attach them seamlessly. Mobile Apps Waiting to Help You! Having mobile capabilities isn't just convenient, it's brilliant! You can submit requests from anywhere, especially in short notice, and have it instantly approved by your manager. Our Timesheet app allows you quickly check in for the day so you can go on with your daily tasks. It will feel like you always have us next to you waiting to assist! 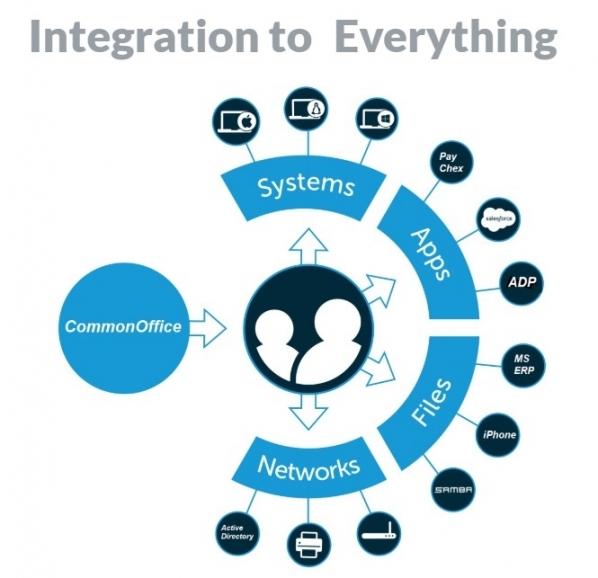 CommonOffice takes a cloud based approach to our applications, eliminating the cost of physical software and hardware, and allowing you to access your information wherever you are. With daily backups and multilayered encryption, you can rest easy knowing that all your information is secured. We will set up and customize all your applications, taking the weight off your IT Department. Whether you have 100 employees or even 1000 employees, CommonOffice is always waiting to help. Our upgraded servers are 10x faster than our competitors and allow all of your employees to simultaneously use our applications without any downtime! Ready for your new HRIS?